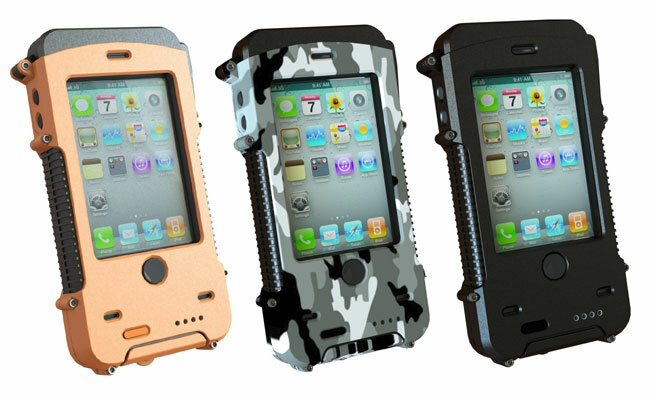 If you are looking to take your iPhone into some hard environments, it might be worth your while equipping your smartphone with the ultra rugged Aqua Tek S iPhone case. The Aqua Tek S has been designed to provide your iPhone with the best possible protection, from wherever or whatever you might throw at it. 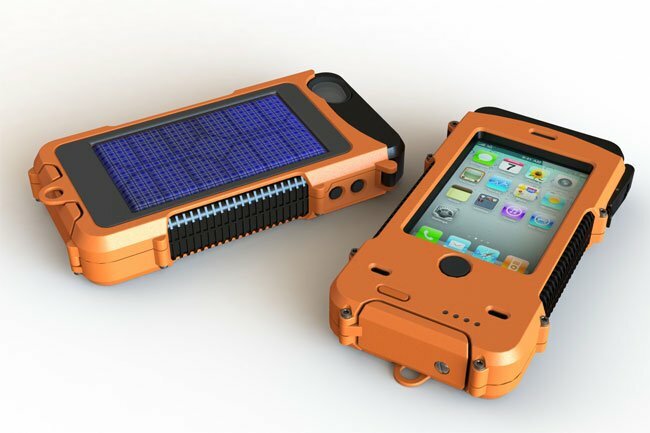 The rugged case has been developed by Snow Lizard Products and the Aqua Tek S is the first ever battery powered, solar charged, rugged under water iPhone 4/4S case made with technology enthusiast and adrenaline junkies in mind. Watch the video after the jump to see the Aqua Tek S in more detail. The Aqua Tek S is waterproof up to 20 feet and its case has been constructed from tough Poly-carbonate materials with rubber grips for added protection, to withstand drops, falls and accidental spills. Being equipped with an integral battery and solar charger the car provides peace of mind about running out of power while hiking, skiing, camping and lounging, and can be easily recharged and sync’ed by opening the thumb screw and attaching a micro USB to the connector at the base. The new Aqua Tek S is now looking to make the jump from concept to production over on the Kickstarter website so if you think the case is something you need to protect your iPhone. Jump over and place a pledge.